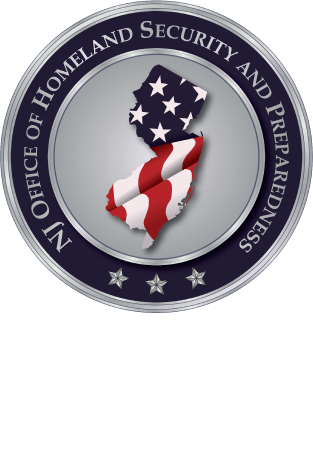 The New Jersey Office of Homeland Security and Preparedness will be sponsoring a three-day training course titled: “Wide Area Search (PER-213).” The Texas Engineering Extension Service (TEEX), a member of the National Domestic Preparedness Consortium (NDPC), will instruct the course. The Wide Area Search course is designed to provide training for search responders to effectively conduct wide area searches due to natural disasters or man-made incidents. This course introduces the knowledge, skills and abilities to perform wide area searches at a disaster incident site. The course concludes with a culminating event tabletop exercise that requires participants to utilize all the skills introduced throughout the course. The course content applies to a vast number of critical situations, including natural disasters or terrorist incidents. Target disciplines include: Emergency Management, Emergency Medical Services, Fire Service, Governmental Administrative, Law Enforcement, Health Care, Public Health, Public Safety Communications, Citizen/Community Volunteer, Security and Safety. Twenty-four continuing elective units (CEUs) will be awarded to New Jersey Emergency Medical Technicians who complete the course.